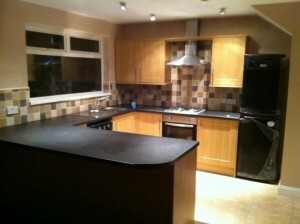 Kitchen installations: Look no further for a professional kitchen fitter. 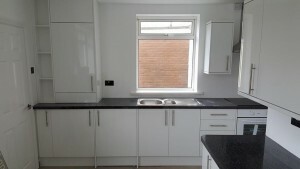 Let us take on your new kitchen installation from start to finish. We also have a full team of qualified plasterers, plumbers, electricians, tilers and painters ready to transform your old kitchen into the Space you have always wanted. Staircases – Spindle, handrail and newel post replacement by our specialist carpenter and joiner giving your staircase a new lease of life. 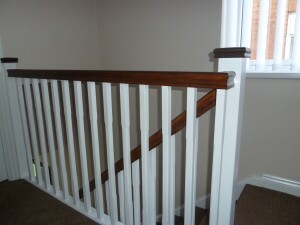 We can also take on the design and installation for a brand new staircase. 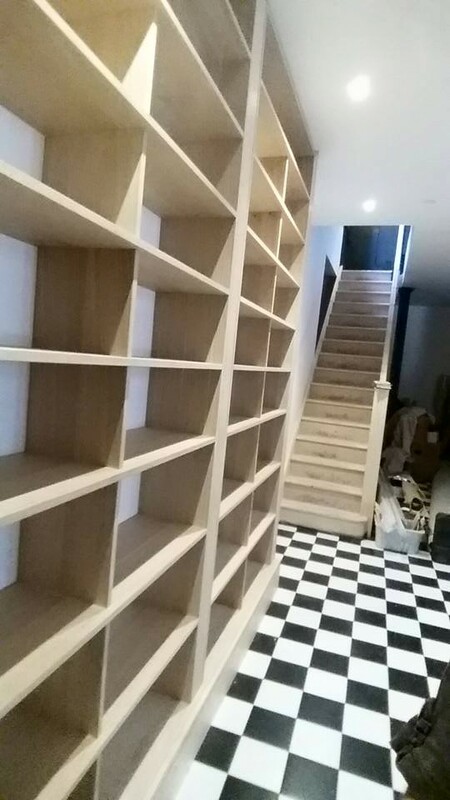 Property renovations – We have the knowledge and expertise to completely transform your old and dated property. Do you have an idea for a one off project? 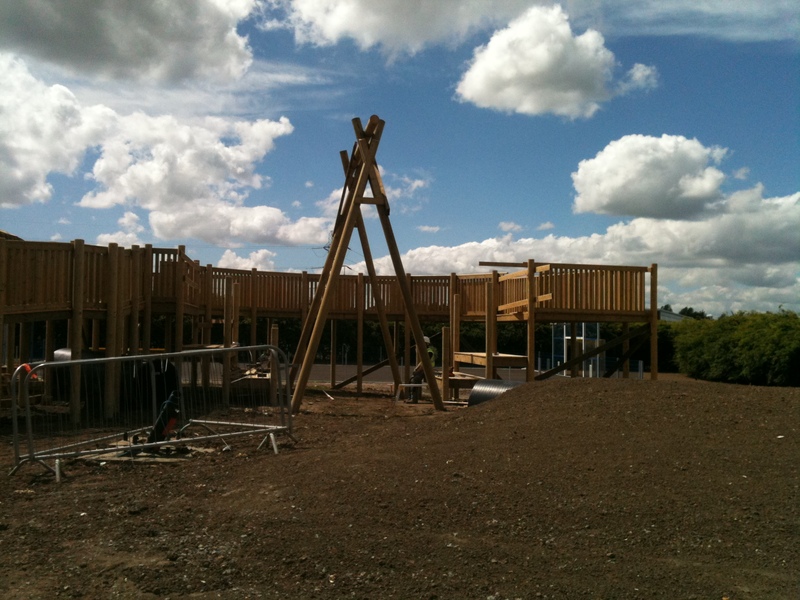 Our carpentry and joinery team can custom build that special something to make your property stand out from the crowd. 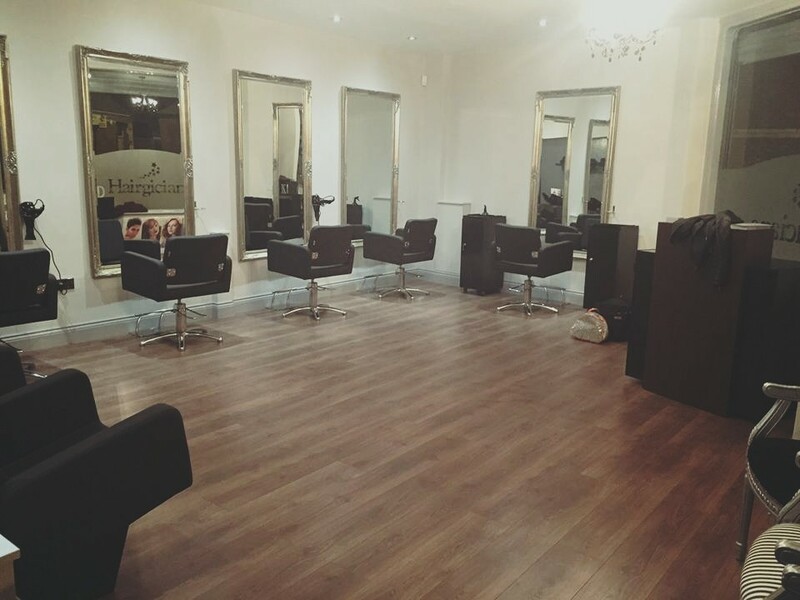 Shop fitting – Our shop fitting service runs as smoothly as our kitchen installation service. 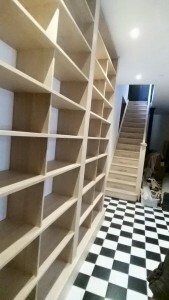 Again, we have the skills and can call on all the required tradesmen to give your shop a new lease of life.